Captunes is a family owned and operated business, and we have been for 25 years. 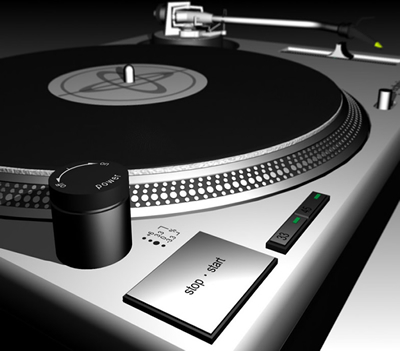 We use only the best in music, including Top Hits USA & Urban Radio, and can accommodate every musical taste. 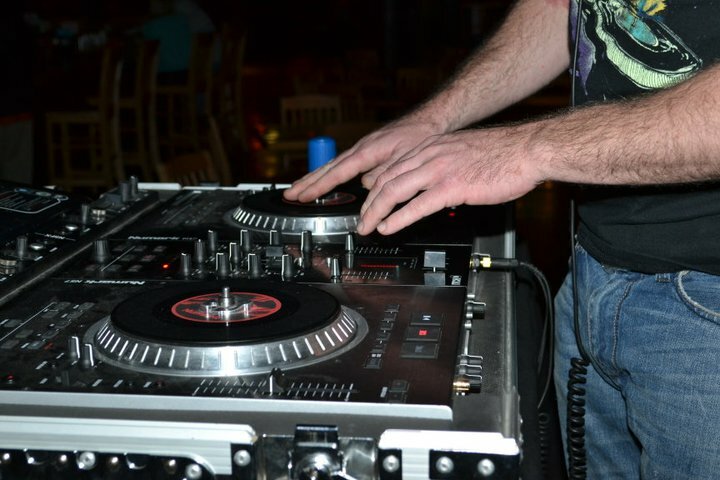 With three knowledgeable DJ's, Captunes is ready to cater to your needs at any time. 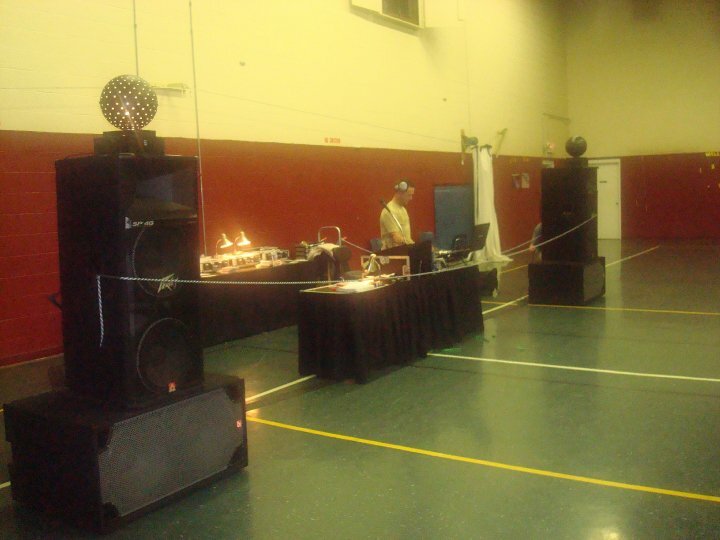 Our sound equipment is state of the art, and includes JBL, Peavey , Odyssey, Serato and much more. We also use top of the line mirror balls , lights, and the innovative REVO 4. Captunes is prepared to provide equipment for all events, ranging from small personal parties to large concerts. Let us help make your event a memorable one. Call us for our rates, and mention this website for a discount.